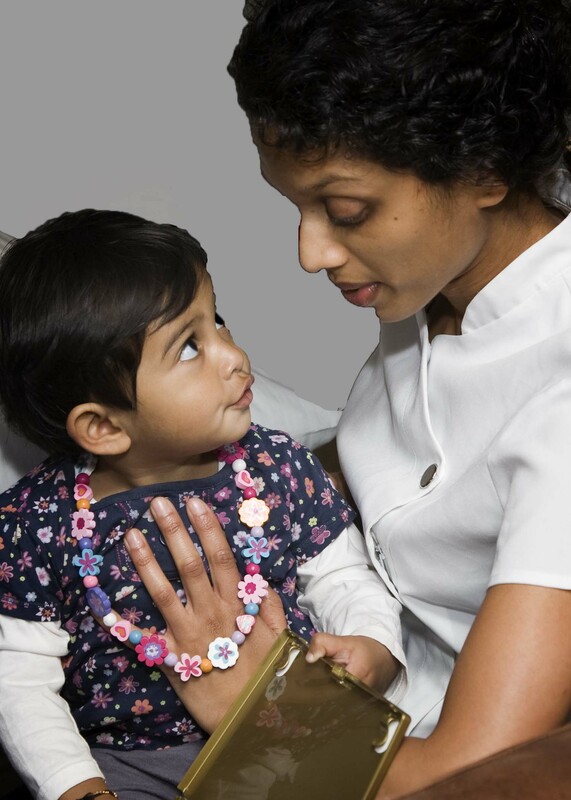 A question that is often asked is why would a baby need to see an osteopath. Osteopathy can help to release any physical tension held from delivery. There are large forces involved in pushing a baby through the relatively narrow birth canal. Most babies in the first two weeks of birth are able to free themselves of these birth related tensions by crying, yawning and sucking. However, some babies even after the first 2 weeks can continue to struggle with physical tensions. This is usually when there has been a difficult delivery e.g. a large baby, mother with fibroids, twins, baby not in the ideal position ( head down on mum’s right side), forceps and ventouse. Osteopathy can help by releasing these tension patterns using a gentle form of treatment termed involuntary motion (commonly referred to as cranial osteopathy). Ubhi (our Peadiatric Osteopath) treats babies and children within their family unit. Ubhi has completed a Diploma in Paediatric Osteopathy at the Osteopathic Centre for Children in London. She spent 2 years working in the clinic seeing a wide range of problems in children from 2 weeks to 18 years of age. If you want further information about what to expect at your 1st appointment please click here. All children are different and if you would like to speak with Ubhi then please feel free to call on 01733 785 214.